Don't be ashamed to curl up in a ball in the corner. Horror games are a dime a dozen. Scary horror games, good horror games—well, those are much rarer. 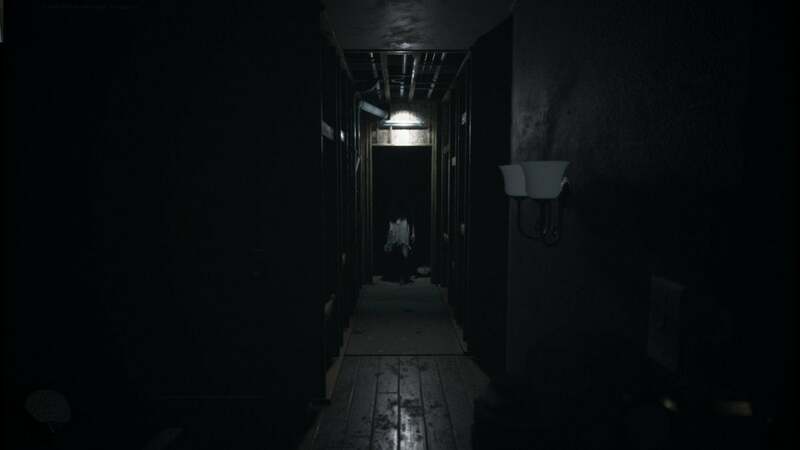 We’ve rounded up some of the best horror games ever made, running the gamut from big-budget extravaganzas released this very year to... text adventures. I’m serious. Turn out the lights, put on some headphones, make sure you’ve got a spare pair of underwear nearby, and enjoy these terrifying spine-tinglers. 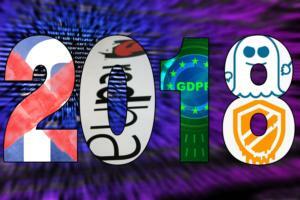 Editor’s note: This list was updated on October 25, 2018. If all you want to do is shoot zombies, you can’t really do better than Killing Floor 2 ($30 on HumbleRemove product link) nowadays. 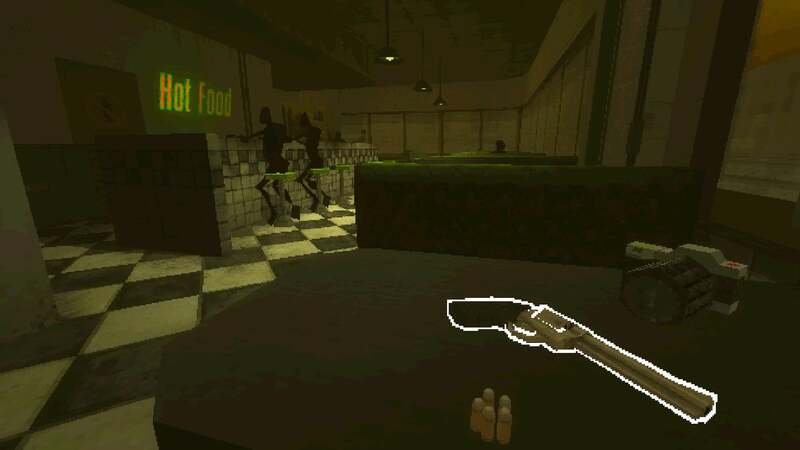 With six-player co-op and a ton of unique weapons, your goal is basically to coat every single surface in the game with blood. I mean, technically your goal is just to kill every zombie that moves, but the persistent gore system is definitely a perk here. By the end of a level it’s like a meat-packing plant exploded. Kudos to Tripwire for supporting the game through its rough patches, too. What started out as a so-so sequel has turned into one of the best zombie-slaying games since...well, since the first Killing Floor. 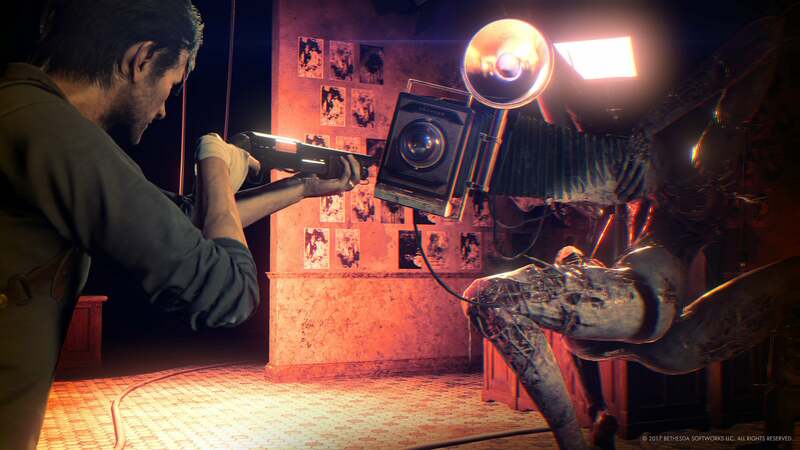 The first Evil Within was a mess of a game. Oh sure, it had brilliant ideas, but the execution was just dismal at times—clunky movement, a tedious and poorly paced opening, and a save system that caused more than one person I know to quit after a few hours. But The Evil Within 2 ($60 on Humble) is excellent—maybe one of 2017’s best games. That’s my opinion after the first six or seven hours, at least. The more open-world structure of some acts takes a bit of getting used to, but its more story-driven bits are home to jaw-dropping spectacle: people’s last moments frozen in time, unsettling architecture, supernatural hallucinations. All the pieces that made the first game worth the grind are back, and paired with a game that actually plays well this time. Once upon a time this slide was a battle between Dead by Daylight ($20 on Humble) and Friday the 13th, two horror games with a similar conceit: Asymmetric multiplayer, where four survivors have to band together and hold out while another player, the powerful monster, tries to kill them off. “Think Evolve, but for sadists,” I wrote. But Dead by Daylight is your only option now. 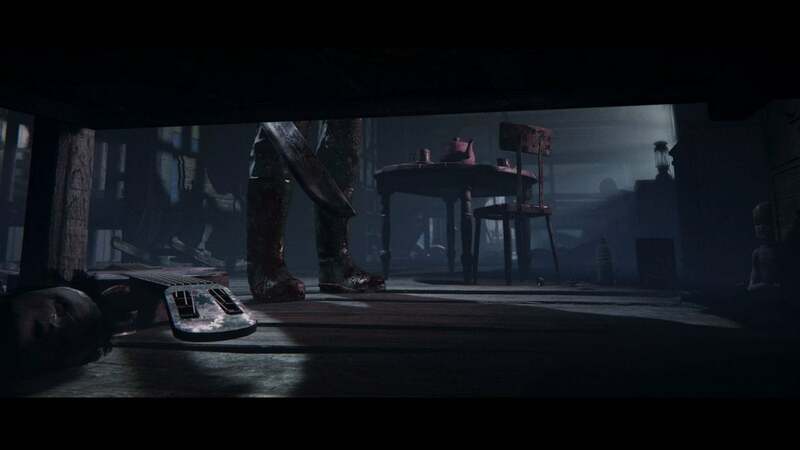 The Friday the 13th game got caught up in the ongoing lawsuit over the series rights, with the developers pretty much abandoning it in July and saying “no new content” would be forthcoming. 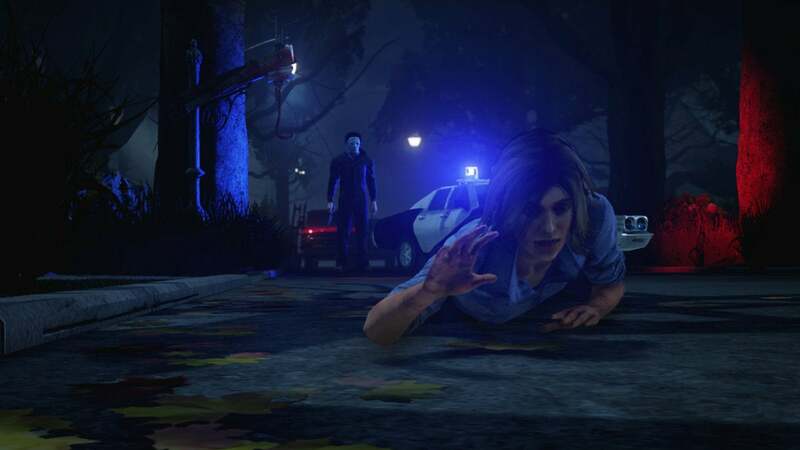 You can still buy it on Steam, but you’re better off sticking with Dead by Daylight. If you want horror where you have the heavy firepower to fight back, Dusk ($20 on Humble) is a hellscape worth checking out—even in Early Access. 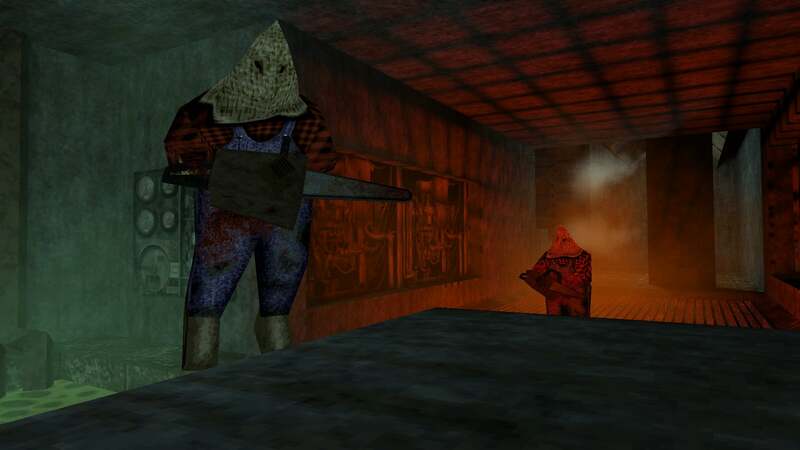 Taking inspiration from Quake and other blocky FPS games of the late ‘90s, it’s a mile-a-minute battle against the KKK and other less horrific monsters. It’s being released episodically, but two out of the three episodes are done and feel fantastic. And if you were more into Heretic than Quake, Dusk publisher New Blood is also putting out Amid Evil, another horror-adjacent retro game with a focus on melee weaponry and magic. One alien. 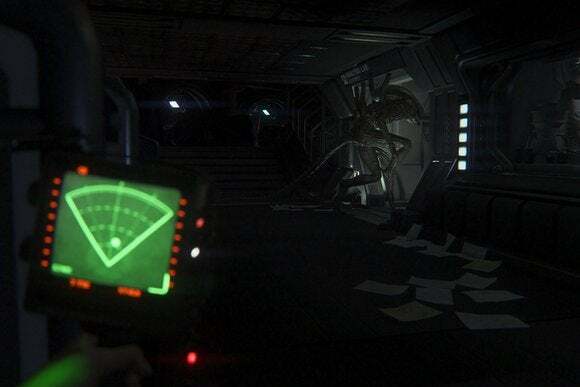 That was the design direction behind Creative Assembly's Alien: Isolation ($40 on Humble), which pursued the survival horror mood of the original 1979 film instead of the action-packed plot of Aliens. And it worked. Though a bit overlong and at times needlessly difficult, Alien: Isolation is the strongest big-budget horror experience in years. This game is just plain tense—almost unbearably so if you play it with a VR headset. And it's available for Linux, Steam Machines, and OS X, too. SOMA ($30 on Humble) isn't the scariest game Frictional’s ever made. It’s not. 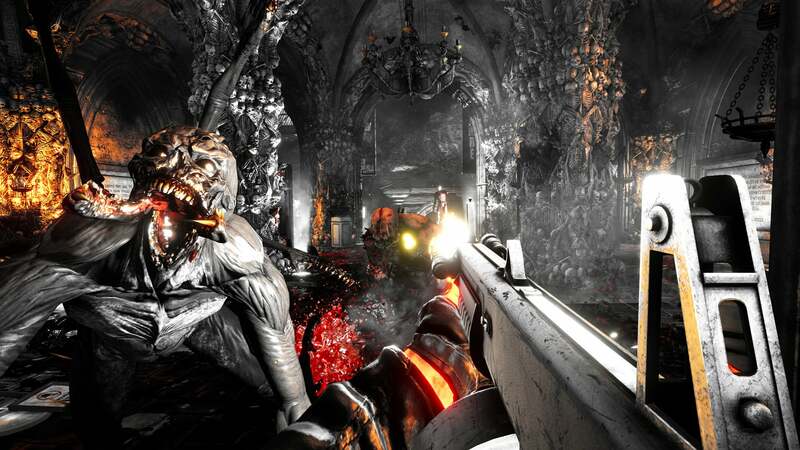 It’s barely a horror game for long stretches at a time, and the monsters are more hindrance than terror. But the underwater confines of PATHOS-II are often unnerving, what with the groans of pressurized metal and the flickering lights and the robots that seem to believe they’re still human. It’s a strong experience, and one well worth playing even if it won’t make you leap out of your seat. Now we're digging into Frictional's truly great scares. 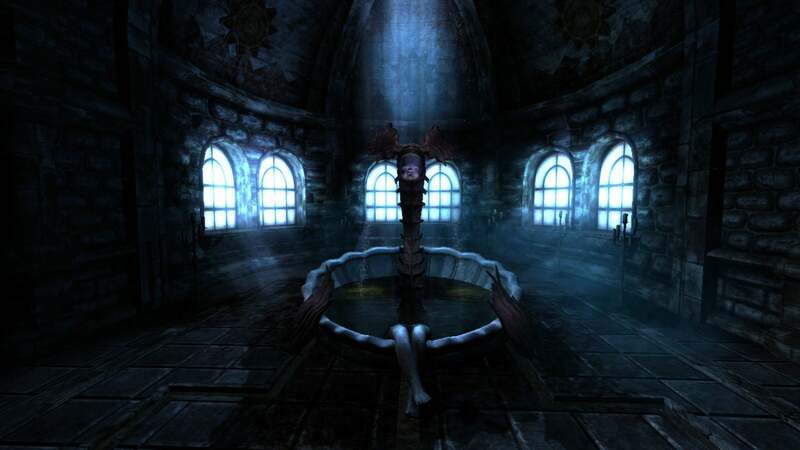 A Victorian-era castle may not seem like the best setting for a horror game, but with Amnesia: The Dark Descent ($20 on Humble) Frictional took everything it learned from its earlier games, polished it, and released one of the scariest games of all time. You play as Daniel, an archeologist who's lost his memory and has only a letter—apparently written by him—to guide his escape from the mad castle and shadowy figures that stalk him. 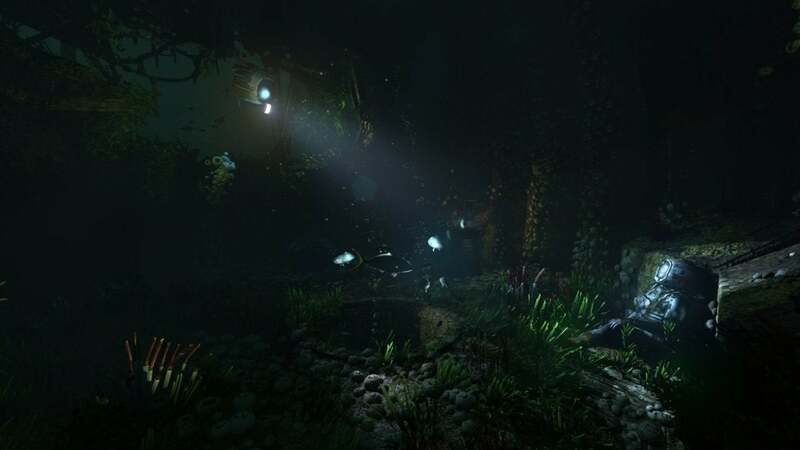 As of 2018, Amnesia's also been updated with a new difficulty level, harder than before. I wouldn't recommend it for new players, as true horror's found in thinking you might die and then escaping. But for veterans, it's great to have a reason to revisit the castle. And while it's more polarizing, the sequel Machine for Pigs ($20 on Humble) is worth checking out, as long as you curb your expectations. Part of the appeal of Doki Doki Literature Club (free on Steam) is not knowing it’s a horror game when you go into it, so it feels a bit like a betrayal to put it on here, a “Best Horror Games” list. But even knowing there’s a twist coming, Doki Doki Literature Club is still a smart horror experience that pulls some unsettling tricks on the player. 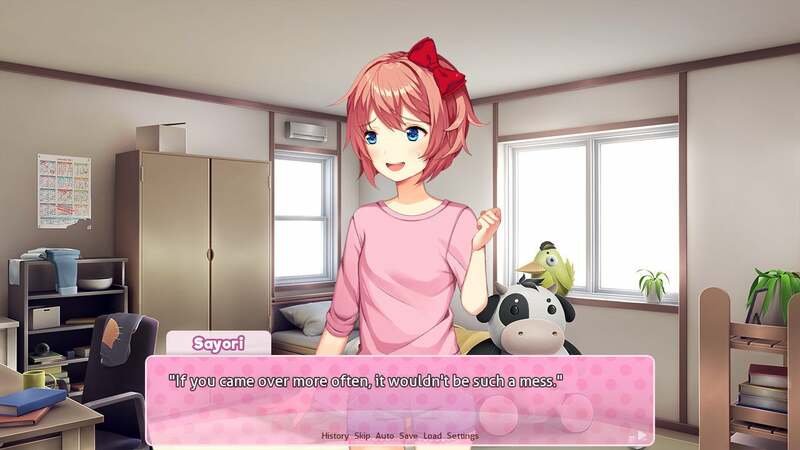 Better yet, it’s free, so even if you’re not big into the visual novel genre normally (I’m not) you won’t risk much by downloading it and giving it a try. 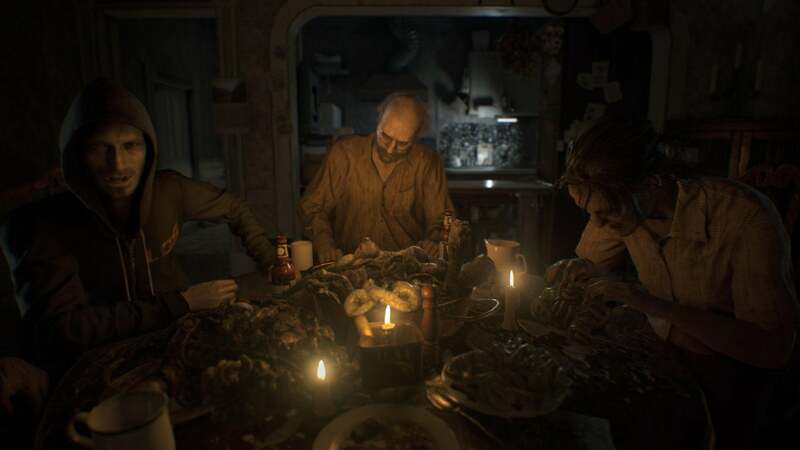 Resident Evil 7 ($30 on Humble) is a huge departure for the long-running horror series—probably the biggest reinvention since Resident Evil 4. 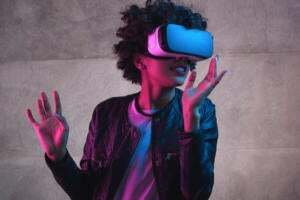 It gives up the third-person camera, abandons the usual Resident Evil aesthetic, and even gives up the focus on combat...for most of the game. What’s left is very clearly Frictional-inspired, more similar to Amnesia or Penumbra (or, going outside Frictional, Outlast). There’s a lot of creeping around a house, playing cat-and-mouse with Jack Baker and his crazy family while trying to save your wife Mia. And being force-fed entrails. It’s not only the best Resident Evil in years, it’s also one of the best horror games period. Asylums are easy fodder for horror. 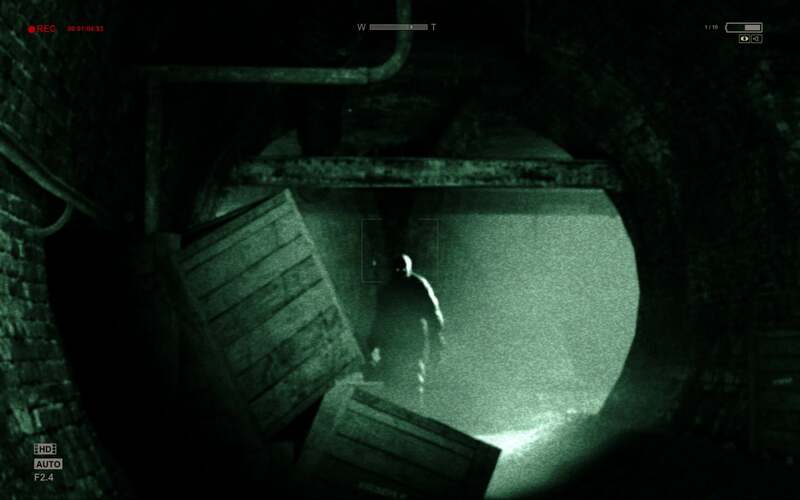 That said, Outlast ($20 on Humble) makes the most of its clichéd setting by providing you no way to defend yourself and forcing you into the found-footage conceit popularized by horror films like Blair Witch Project. The game has some pacing issues, but it’s definitely not for the faint of heart—gore and jump scares abound. And if you already played and enjoyed the base Outlast game, be sure to check out the Whistleblower DLC released last year. Outlast 2? Not so much. Paratopic ($5.49 on Steam) is a horror game, I think. It’s not scary so much as bizarre, but if I had to fit it into a genre hole I’d choose horror. That disclaimer aside, I’d take 100 more Paratopics over another cobbled together jumpscare game. It’s really, really weird—a 45 minute experience where at least 10 minutes is spent just driving down a poorly-lit road and switching between the two garbled radio stations, smuggling VHS tapes across the border or something. I honestly don’t know, and I don’t think Paratopic wants me to know. It’s an avant-garde experiment wrapped in PlayStation 1 graphics, and I love it in spite of itself. 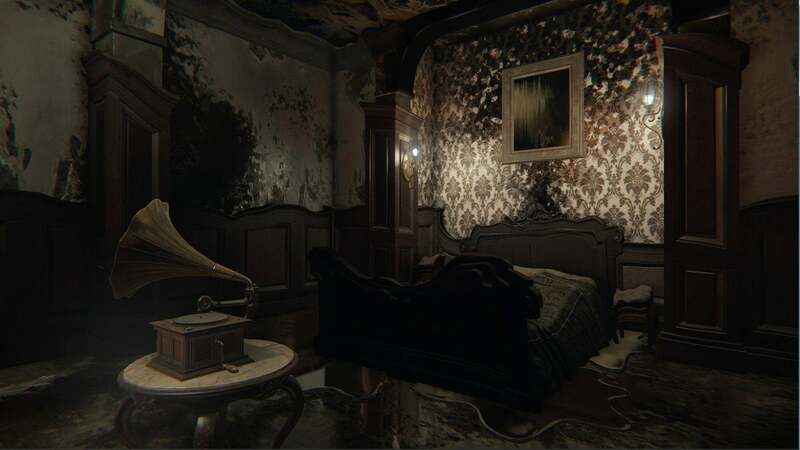 Layers of Fear ($20 on Humble) and its story of a painter-gone-crazy has some hammy sections and a few too many cheesy jump scares, but its quieter moments are masterful psychological horror. Not scary, per se, but unsettling in ways similar to Mark Z. Danielewski’s House of Leaves. See, every time you turn the camera, things change. Maybe the door you just came through disappears, or you enter a seemingly normal room only to realize all the furniture is on the ceiling. You can never trust your surroundings, and there’s something captivating about that. The newest entry on the list, Visage ($25 on Humble) is in Early Access at the moment, and it shows. Inventory management is rough, some of the tutorial text has typos, and there are plenty of rooms gated off at the moment. But if you like slow-burn horror, Visage is shaping up to be great. You’re trapped in a house that just keeps going and going and going, a non-Euclidian space with creatures in the walls and a dearth of reliable lightbulbs. Speaking of which, Visage also adopts the “sanity” mechanic from Amnesia, Eternal Darkness, et al. Stay in the darkness too long and... well, don’t stay in the darkness too long. That’s all I can suggest. 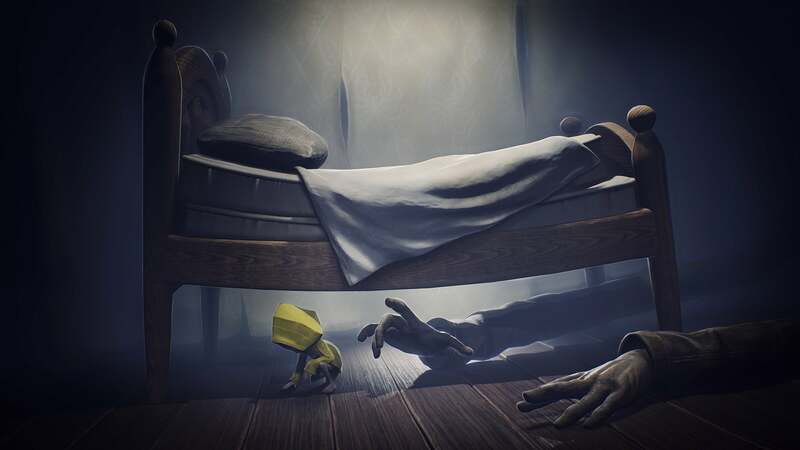 Little Nightmares ($20 on Humble) is the best Limbo-style platformer I’ve played. It borrows the standard Playdead template—you’re a small child and you do a lot of running (and sometimes jumping) to the right. Nothing new there. But these sorts of games live and die on their aesthetic. Little Nightmares blends the surreal and the grotesque in a way that’s both fascinating and just plain disgusting. Its shambling, oversized monsters aren’t necessarily scary but they are unnerving, and there’s a certain Spirited Away quality to them too—a light but ever-present social commentary at work. 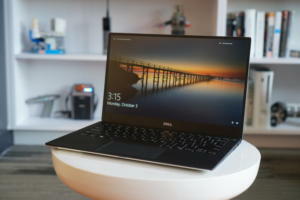 It’s captivating, and more than makes up for the simplistic mechanics. 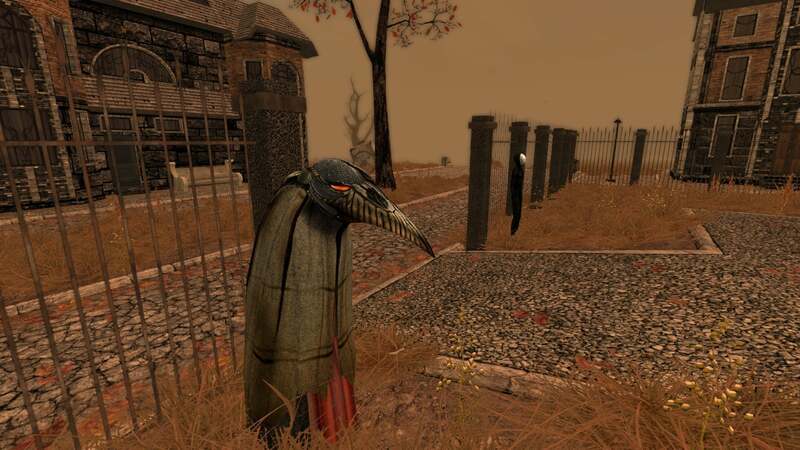 Pathologic has been on this list since its inception, but in October of 2015 it got an update: An HD remaster of the game (complete with new translations) released on Steam. It’s not the full-fledged remake that Ice-Pick Lodge Kickstarted, but rather an intermediate step called Pathologic Classic HD ($13 on Humble). Why’s the game so great? In short, Pathologic is like someone hired Kafka or maybe Camus (because of the plague storyline) to write The Elder Scrolls IV: Oblivion. There’s a plague killing The Town, and you play as one of three characters trying to unravel the mysteries held within. 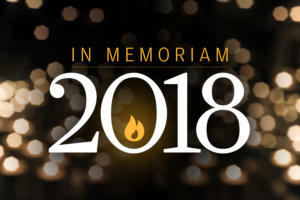 Many people will die. It’s a cult classic, and Rock, Paper, Shotgun’s three-part tome about the game is pretty much required reading. It’s a point-and-click, but Stasis ($20 on Humble) has atmosphere in spades. You wake up on a strange spaceship, surrounded by bodies, and it only gets worse from there. 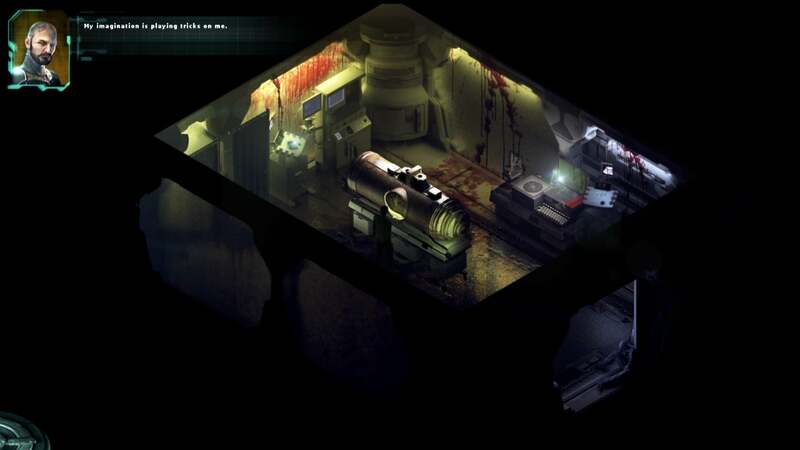 Styled after the classic isometric horror game Sanitarium and paying obvious homage to Alien, Event Horizon, I Have No Mouth and I Must Scream, and other bits of beloved genre fiction, Stasis is easily one of the best horror games in recent years—not necessarily because of overt scares, but because it tells a compelling story and has a way of getting under your skin. It’s long past time I put one of the Cube Escape or Rusty Lake games on this list. The series has a knack for psychological horror, the type that doesn’t really make you jump so much as it worms its way into your brain and sits there for days. Grotesque puzzle solutions abound, somehow rendered even more unsettling by the welcoming cartoon aesthetic of it all. Cube Escape: Paradox is the latest game in the series and probably a bad place to start—I’d recommend either the free Cube Escape games or maybe Rusty Lake Roots. Paradox is the most recent game though, and also the most ambitious as it comes attached to a 20-minute short film set in the same universe. 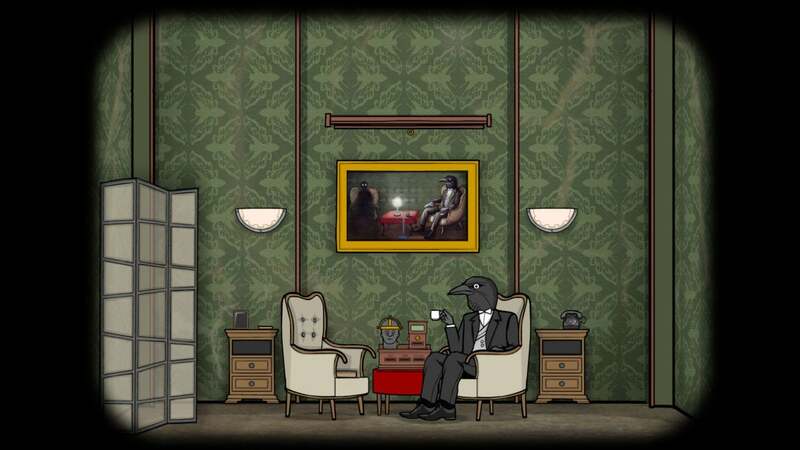 What started as a simple room escape series gets a bit weirder every year, and I love it. “Resident Evil 4 ruined Resident Evil.” Yes, I know you’re out there, angry person. 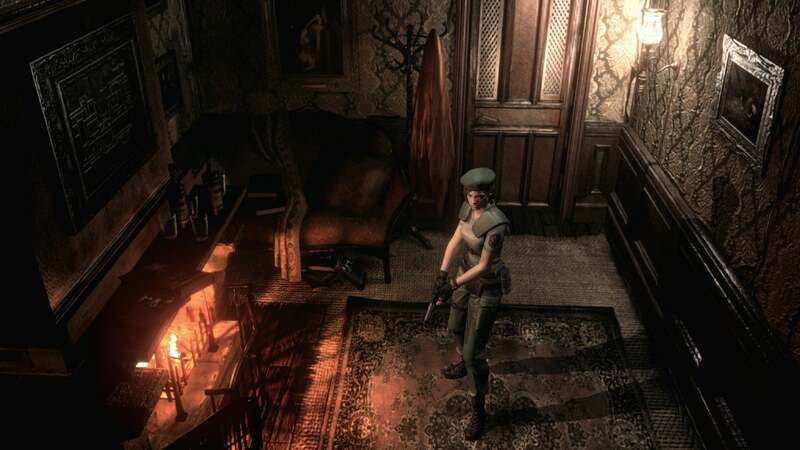 If you’re a devout fan of the classic Resident Evil feel, then you should know Capcom put out Resident Evil HD ($20 on Humble) last year—a remastered version of the GameCube remake of the original PlayStation 1 game. Phew. It looks beautiful, as we mentioned in our Resident Evil HD review, and you can play without tank controls, which is (sort of) a relief. Just be sure not to end up a Jill Sandwich. If System Shock 2 is the best space-based survival horror game of all time—and it is—Dead Space ($20 on Steam) is a close second. Engineer Isaac Clarke attempts to repair an enormous space station, only to find it's infested by aliens known as the Necromorphs. 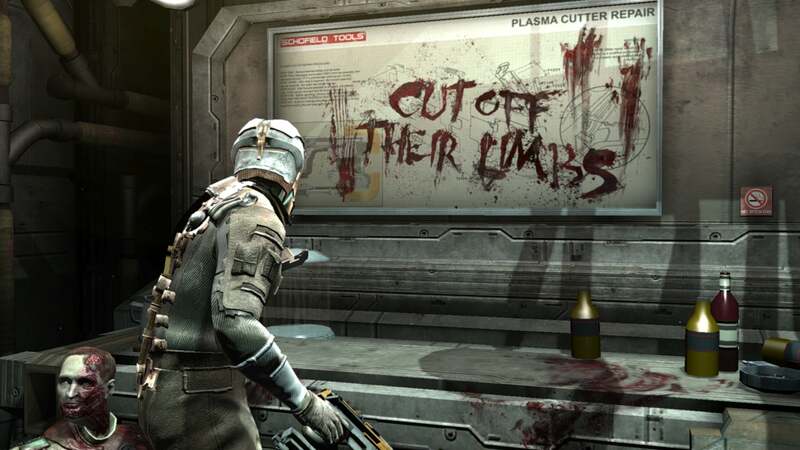 Dead Space is essentially the horror game Doom 3 so desperately tried to be. 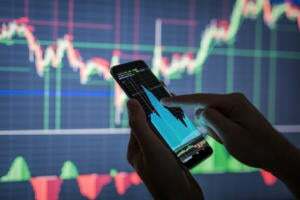 It’s absolutely worth checking out. 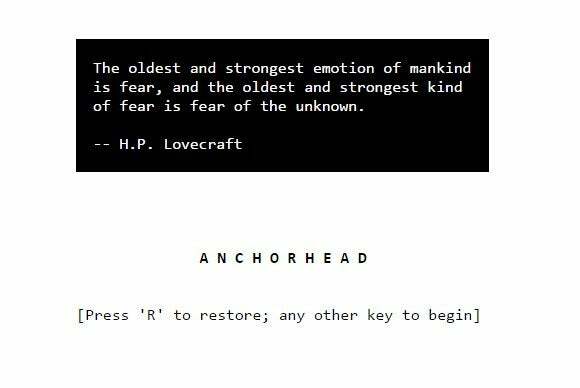 Scared by... a text adventure? It's true. The tale of a creepy old mansion and a young couple, Anchorhead is over fifteen years old at this point and owes a hefty amount to Mr. H.P. Lovecraft. Like a good horror novel, Anchorhead is less about jump-out-of-your-seat scares and more about creating tension, but it does that masterfully. Plus it's free, like most modern text adventures, and playable through your browser.